Keep moving forward in the exchange! 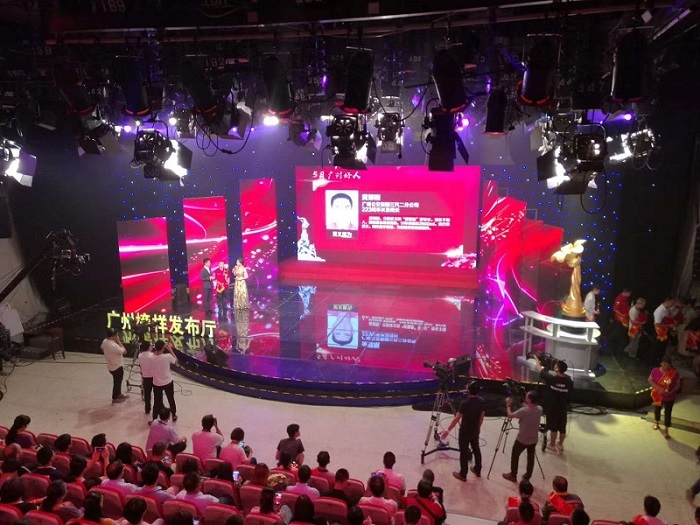 Go to the Guangzhou TV studio to visit. Exchange design ideas for the stage lighting of the studio. 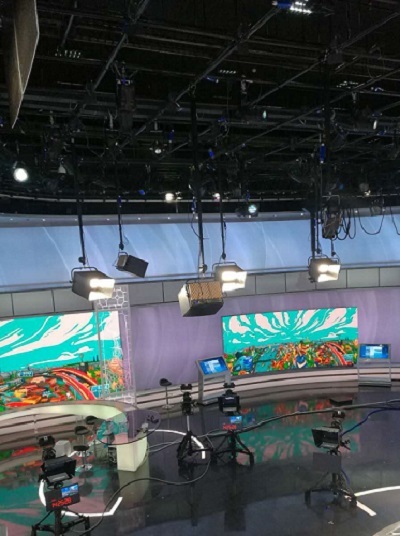 Why do the studios use LED panel lights? The color of the shooting is pure and natural, close to the true color. Used for sidelight modification to increase the level of facial transition. What should I pay attention to in the lighting design of the studio? The actual conditions and background design of the studio. Delineate the level of the subject and background. Second, learn more about the performance characteristics of the video recording device. In order to achieve the desired picture through lighting. Meet the needs of vision and emotion. One is a “growth culture”. 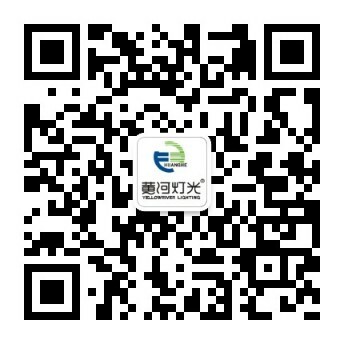 It is the quality that the Yellow River people insist on. 下一页：The first lighting console training class starts!